A pump can only push a limited amount of water. Most spas run on the same size pump, which push water through a large number of tiny jets. True theraputic function requires pushing a much larger volume of water through a smaller number of large jets to get a full massage effect. 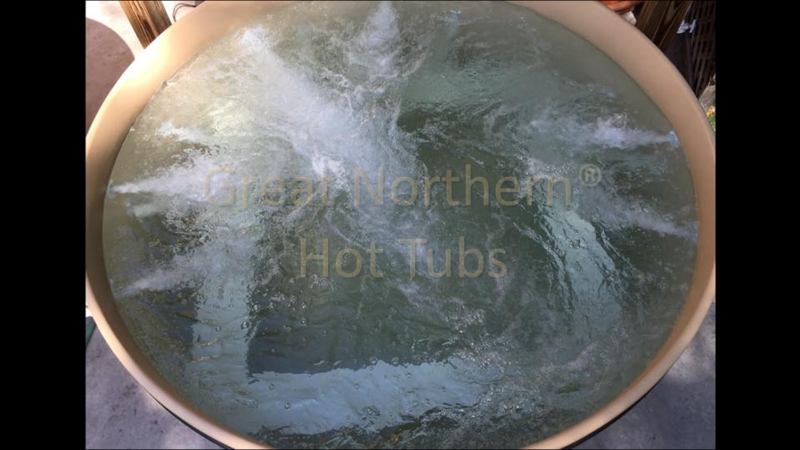 Great Northern's hot tubs provide 1/2 hp per jet, which is a lot of water pressure. That delivers a thorough theraputic massage!